Shooting down a plane means shooting down the right plane. Aircraft recognition was, and still is, a vital military skill. It means learning the external appearance of aircraft, both friendly and hostile. WW2 AA gunners also learnt the speeds of aircraft and so knew where to ‘aim off’. Trainee gunners at Langham had to learn quickly to distinguish between a variety of aircraft. 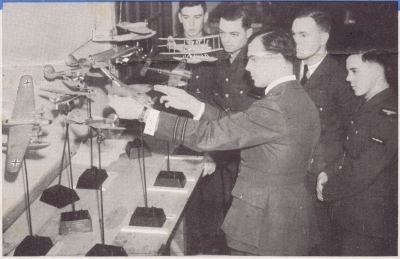 Service personnel on RAF stations were taught about aircraft recognition by dedicated Aircraft Recognition Instructors. 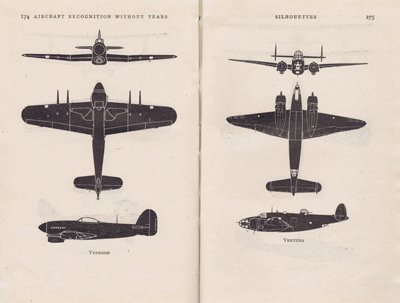 WW2 aircraft recognition resources included scale models, printed silhouette charts, shadow ‘puppets’ and even specially-printed playing cards. Civilian publishers led the way in aircraft recognition. They knew the public were anxious every time a plane flew over. After many tragic misidentifications, the military also took the subject seriously. A small selection of WW2 aircraft recognition books and pamphlets on display at Langham dome show an interesting mix of approaches to aircraft recognition. For those who want to learn more about the subject, the Friend or Foe? museum in Santa Barbara, USA is a great resource to learn much more about this extensive subject. An Aircraft Recognition Instructor trains servicemen. The silhouette representation of aircraft eventually became standard in aircraft recognition diagrams. 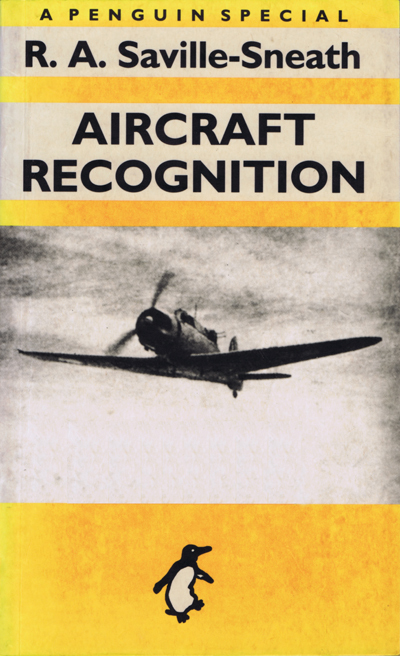 Civilian publishers led the way in aircraft recognition.